The Hugo Awards are coming, and anyone interested in nominating and voting for them must register before the end of January. You can go here to do so. In recent years, the Hugo Awards have been hijacked by "Social Justice Warriors" who hand the awards to lousy fiction that preaches messages they like. A perfect example of this, which sf fans of a more conservative bent spent a lot of time hooting at last year, is the story "If You were a Dinosaur My Love" by Rachel Swirsky, which won a Nebula and was nominated for the Hugo. It's written at about the fifth grade level, is not science fiction, and pretty much all-around suxx. It's about some paleontologist who gets beaten into a coma in a hick bar, and about his fiancée fantasizing about his turning into a dinosaur and getting revenge for the attack . 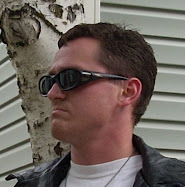 . . unexplained is what he was doing in the bar in the first place, why a paleontologist who moves heavy rocks for a living couldn't defend himself, why some hicks wanted to beat him up anyway, and why the hicks were drinking gin of all things. It's a stupid story, but SJWs like it because the bad guys are white. You can read the story here and revel in the badness. This is how far the Nebulas and Hugos have sunk from their former days of greatness. 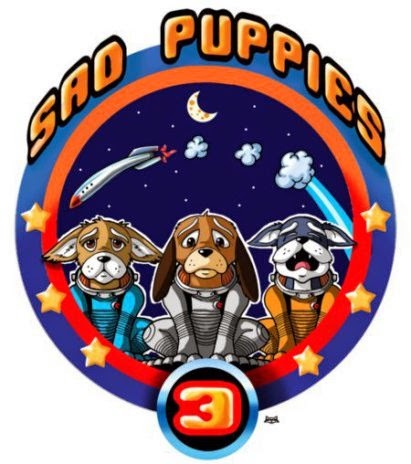 The purpose of the Sad Puppies campaign, started by Larry Correia and this year carried on by Brad R. Torgersen, is to get people to register with WorldCon in order to nominate and vote for stuff that's actually good. Not stuff that has any particular message. Just stuff that's good, entertaining science fiction. The ultimate purpose is not to turn the Hugo from Leftist to Rightist, but to turn it back into a serious award. While I'm at it, I strongly recommend John C. Wright's "Queen of the Tyrant Lizards," which he wrote in response to "If You Were a Dinosaur." It appeared first on his blog here and then again in the collection The Book of Feasts and Seasons . It features brain-bending time-travel paradoxes, and it gives the white hicks an actual motive for attacking that dude. Most importantly, the dude's bereft fiancée really does turn him into a dinosaur because she has way-cool time travel superpower thingies. It's awesome, and unlike the story that inspired it, it's actually science fiction. Read it here. I invite you to read the two stories linked above, compare them, and then decide for yourself which one really deserves to be a Hugo nominee. Then you will understand the reason for Sad Puppies. 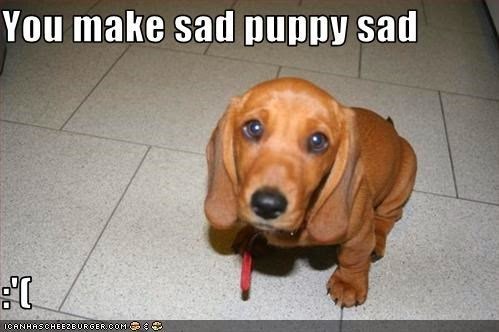 Remember: awarding the Hugo to preachy, poorly written Leftist tripe is the leading cause of puppy-related sadness! Sad Puppies Announcement and What You Can Do.